The month of September has come and gone, but left behind new features for those of us in the social media world to enjoy. Check out the latest updates from your favorites sites and apps. Whether you love or hate the auto-play features for videos in your newsfeeds, it is slowly becoming a common feature in social media. To activate the auto-play feature with sound on, simply click the sound icon in a video. This activates sound on auto-play for the rest of the videos you watch during your current session on the app. Instagram has put their own spin on the feature, where each new session, auto-play will reset to sound off. If you have been staying on top of the YouTube-verse you know that there is a new trend in online videos- watching other people play online games. The popularity of YouTube Gaming brought on the desire to add sponsorship opportunities. Now gamers can receive access to insider perks, monetary support from viewers and sponsor-only chats to name a few. Colored Facebook status are attention grabbing and definitely get a message across, so if your goal is to make sure everyone knows your puppy graduated from training classes they’re great. However, some minimalist social users find them to be eye-sores. 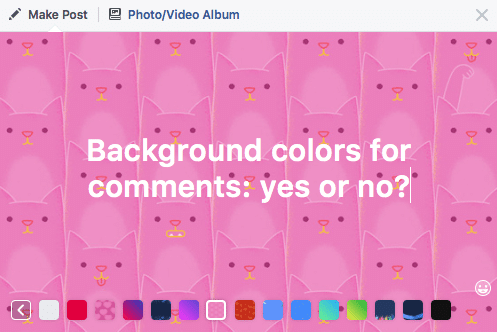 Unfortunately for our minimalist friends, Facebook is now testing colored comments. So get ready to see things in a lot more color on the app and website. 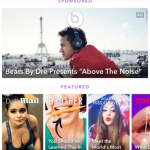 Marketers can rejoice now that Instagram Stories will be able to utilize Facebook’s Canvas ad format. 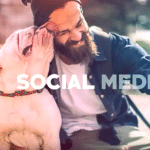 This is will allow Story creators to tell brand and product stories that will better connect with the audience and make conversions easier to attain. You will now be able to upload existing organic creative from Facebook. 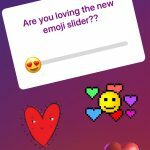 This allows you to draw in creative and then run it through Instagram Stories’ editing and make an image that connects with your Instagram viewers. The new network from LinkedIn “enables you to reach even more professionals with your ads by placing your sponsored content on high-quality, third-party publishers’ sites across mobile and desktop.” This new feature will allow for greater exposure from professionals who are in your target audience. 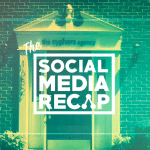 Social Media News, Updates and Trends in May! The latest news, tips and inspiration, direct to your inbox. copyright © 2019 the cyphers agency. all rights reserved.